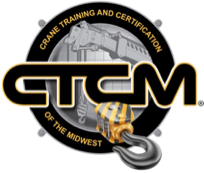 Inspections - Crane Training and Certification Of The Midwest inc.
No one does the job better. 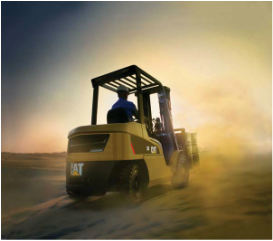 We have nothing to gain from finding problems with your equipment since we do not repair them. If their happens to be a problem we will be sure to inform you in full detail. We are a smaller business and because of that we can have closer relationship with our clients. 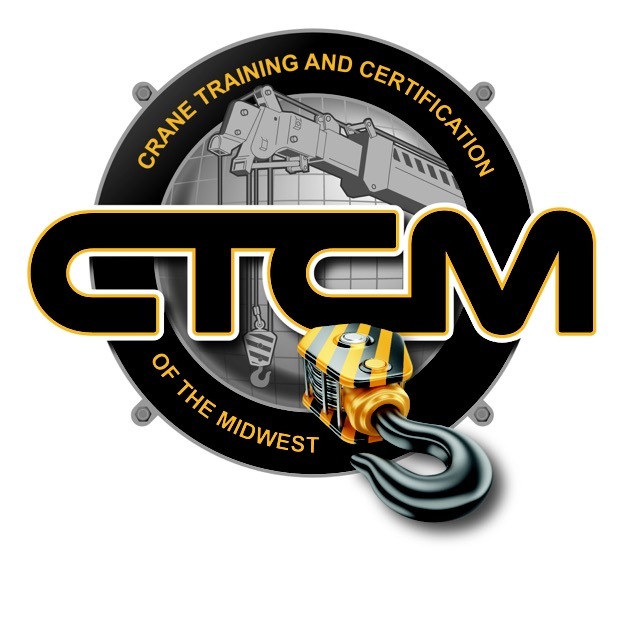 When you call (513) 659-2229 or email us of ctcmidwest@gmail.com you will be communicating with us directly. No call center. We are here for you and to get your job done fast and affordable! This is our area of expertise. If you have a crane, we can inspect it. Mobile. Crawler. Overhead. All Terrain. We would be happy to inspect them for you. We will do anything we can to honor our best price guarantee.